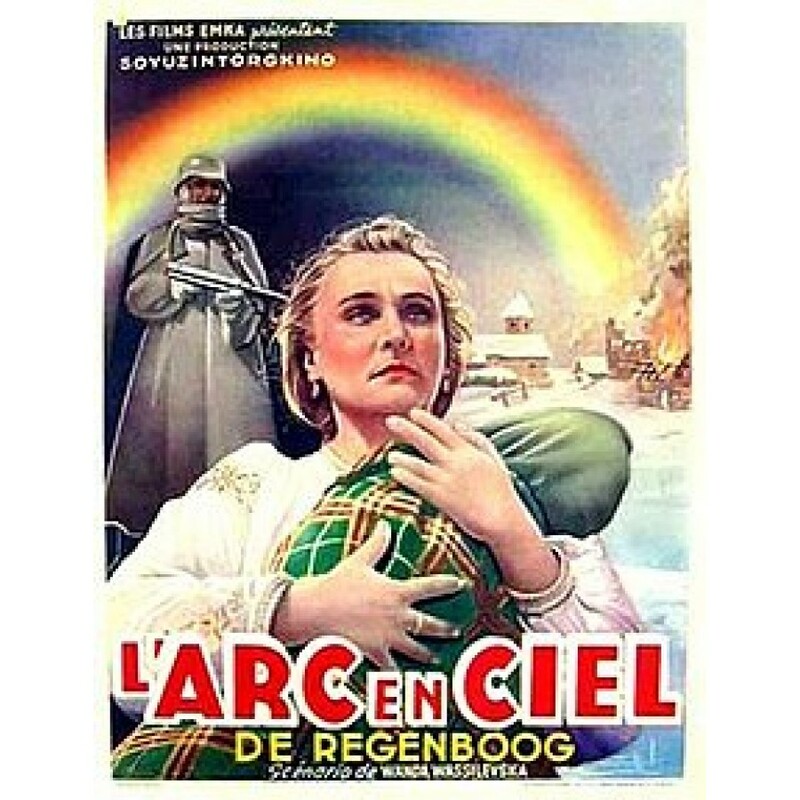 Mark Donskoy, the Russian filmmaker whose fame rests upon his brilliant “Gorky Trilogy” of the late 1930s, came up with another artistic triumph in 1944’s Rainbow (originally Raduga). With understandable creative rage, Donskoy depicts life in a Nazi-occupied village at the beginning of World War 2. The German conquerors are above nothing, not even the slaughter of small children, to break the spirit of their Soviet captives. 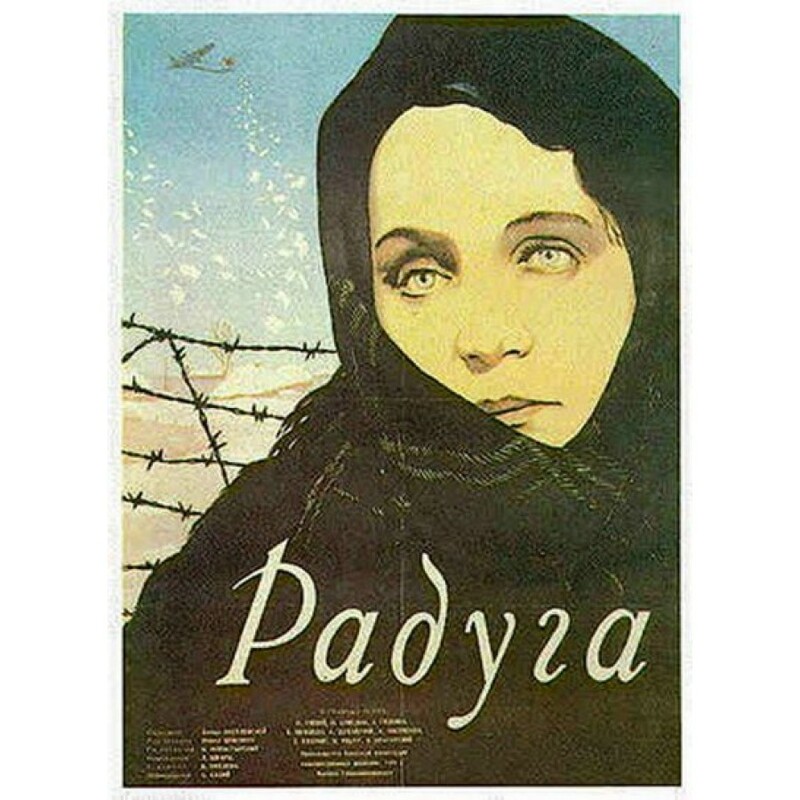 Suffering more than most is Olga (Nataliya Uzhviy), a Russian partisan who returns to the village to bear her child, only to endure the cruellest of arbitrary tortures at the hands of the Nazis. Eventually, the villagers rise up against their oppressors-but unexpectedly do not wipe them out, electing instead to force the surviving Nazis to stand trial for their atrocities in a post-war “people’s court.” (It is also implied that those who collaborated with the Germans will be dealt with in the same even-handed fashion). Brilliantly acted by virtually everyone in the cast, Rainbow is a remarkable achievement, one that deserves to be better known outside of Russia.